Last month, Heineken launched their campaign called "Cities Of the World", which aims to inspire and motivate people to step out of their comfort zones and embark on world adventures. 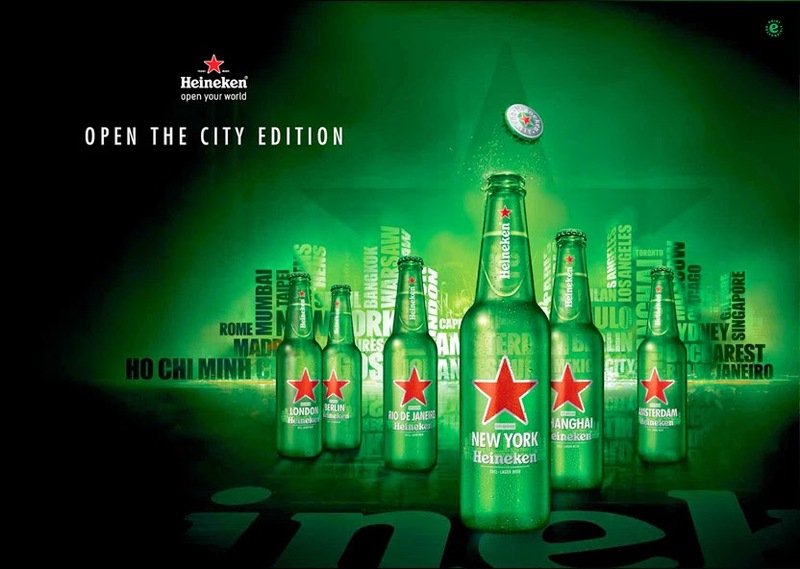 As a way to promote this, they produced limited edition Heineken bottles that feature six global cities: New York, Shanghai, Berlin, Amsterdam, London and Singapore. They're pretty cool, no? 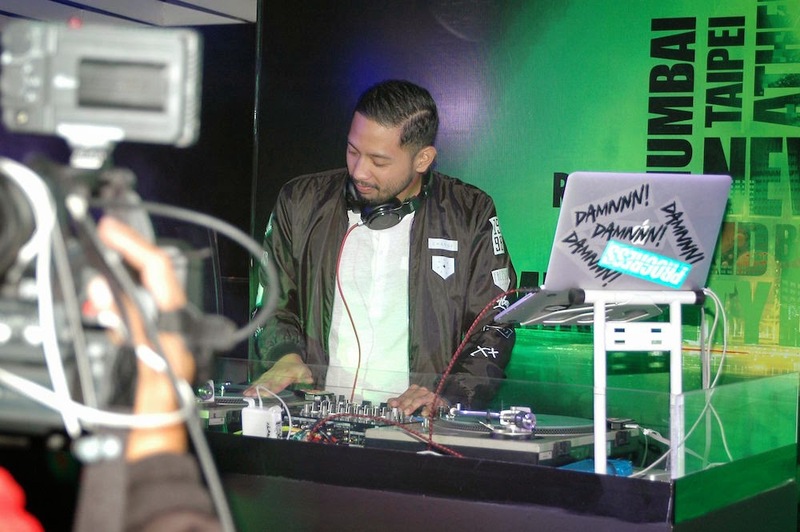 During the event, they also had DJ Nix Damn P and DJ Mars Miranda spin music inspired by the six cities featured on the Heineken bottles. A fun night of "opening the city" by dancing to the beats inspired by these places. How can you #OpenYourCity? Visit the Heineken Facebook page to find out!